Alvechurch dominated the first half with plenty of shots but no goals. Then, 30 seconds from half time, the opposition scored. But after a shaky start to the second half, Alvechurch grabbed a scrambled equaliser and went on to blast home another three to earn a well-deserved 4-1 victory. 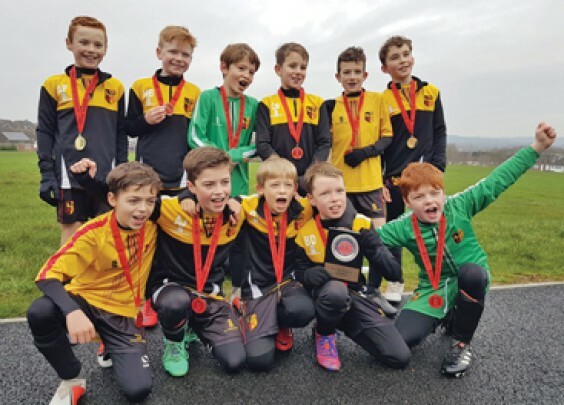 The team was formed four years ago as part of the Alvechurch FC Youth section, and has a great team spirit and plenty of talent. Next season they will start playing 9-a-side and need to recruit a few more players.